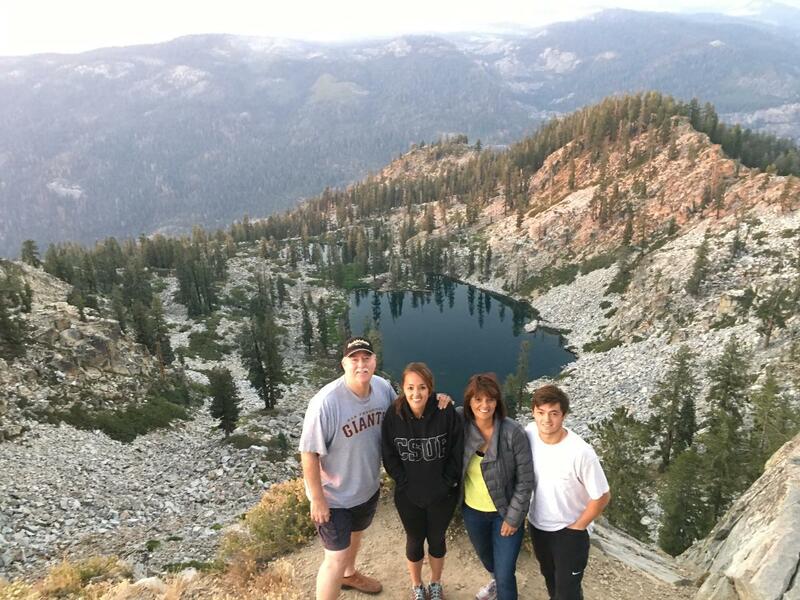 Go on this 4.5 Hour Sunset Jeep Tour to Star Lakes to watch the sunset by campfire. Take mild forestry roads to our extreme and rocky 4X4 final climb up to Star Lakes at 8,000+ft elevation! 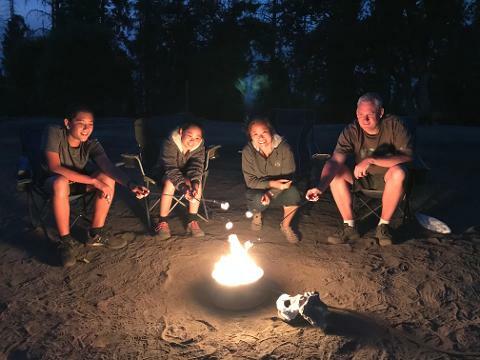 Roast Marshmallows By Campfire which is included in your tour price. Add on hot dogs to roast for your group! Watch the Sunset and stargaze on ride back. One of the most exciting off roading experiences we offer.